Why am I still a Mormon? When you look into a general authority’s eyes, you see a quiet dignity, a sublime countenance of experience and unspeakable knowledge. It is a known fact they have lived through powerful life changing experiences that, most times, are too sacred to share publicly. 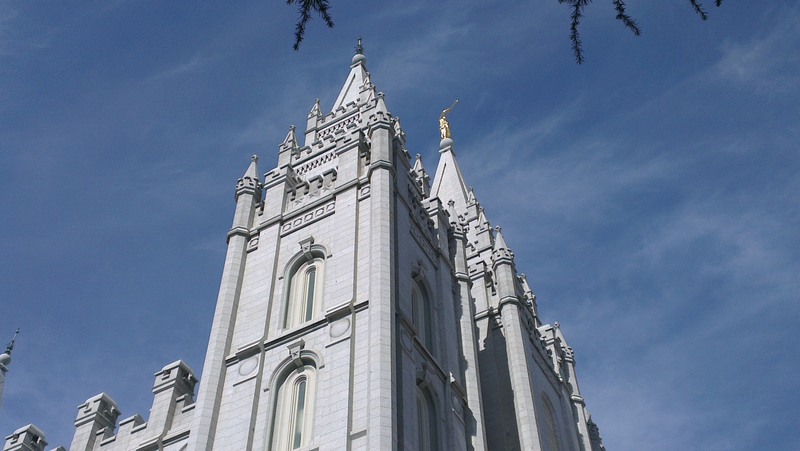 Why am I still a Mormon? I am NOT a general authority. However, have lived through experiences that few can relate to and that makes me quiet and force me to be abstract in my comments about gospel matters. Converted to the church in my late childhood years, I was able to experience some of the first bullying experiences in my life, IN CHURCH, from other children in Primary, who did not appreciate me too much, for not dressing up like the rest of them, and by not knowing the gospel stories as they did. That bullying did continue after becoming a deacon, teacher, and priest. At the time, I was not even aware of the bullying, as I was often looking up to those same kids that were bullying me, wanting to be more like them. Little did I know that they did not appreciate me at all. Regardless, I graduated from seminary and had to, due to military mandate, serve 10 months in the local regiment. During that time, my father, which was not a member of the church, passed away, at age 47. Leaving me, the only boy in the family, to care for my two sisters and mother, who began to rely on me for emotional support. Interestingly enough, I decided to leave on a mission, regardless of the trials my family was going through. I could have stayed home, and many said it would be understandable if I did. Nevertheless, I felt the urgent desire to serve my Lord and engage in missionary work. My stake president stated that I was not to send my application until my military service concluded. He did not allow me to send them. To my surprise, most leaders of the church encourage youth to prepare for a mission, and yet my stake president was refusing me. Faithfully I waited and sent my papers afterwards. My missionary calling sent me to serve in Ft. Lauderdale, Florida. Very few youth, at the time, had callings to serve in a foreign country. From that moment on members started asking whether my father had an important calling in the Church, and how astonished did they become to learn that my father was already deceased and that he did not even join the church in life. 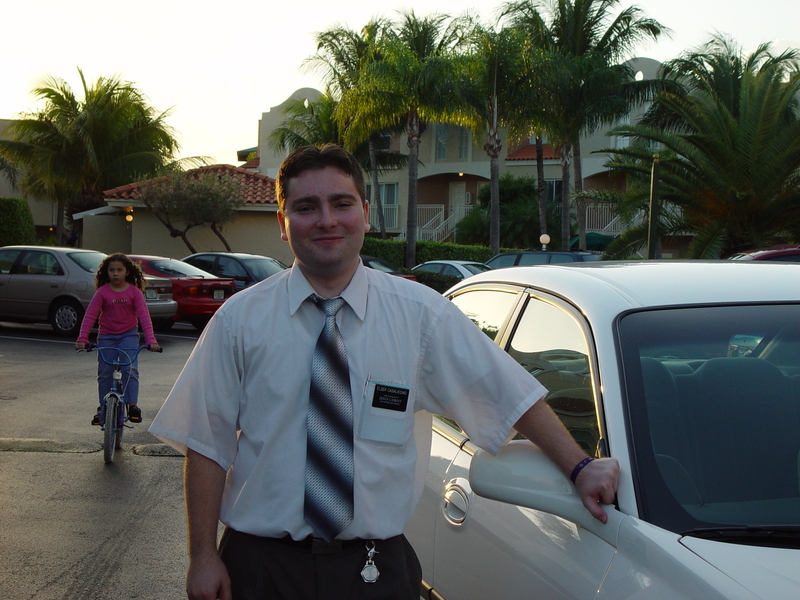 During my mission, I have found that service in the United States is not the same as in Brazil. I participated in very few baptisms, and had experiences that were not conceivable to members in my home country. It was no surprise that members criticized me and claimed I was not a good missionary whenever I tried to share my experiences. My stake president said I would go apostate. To add insult to injury I chose the wrong girl to marry, struggled for six years, only to find out the person I had longed to live with for eternity was not being faithful to the gospel nor me. A wonderful daughter did not need to suffer, but did and is, to this day, suffering with the splitting up of her parents. I did not want this for her. On top of that, the person I had shared my life with for six years, started accusing me of all kinds of heinous crimes, in order to dishonor me and prevent me from gaining custody of our little girl. It was a horrible divorce. 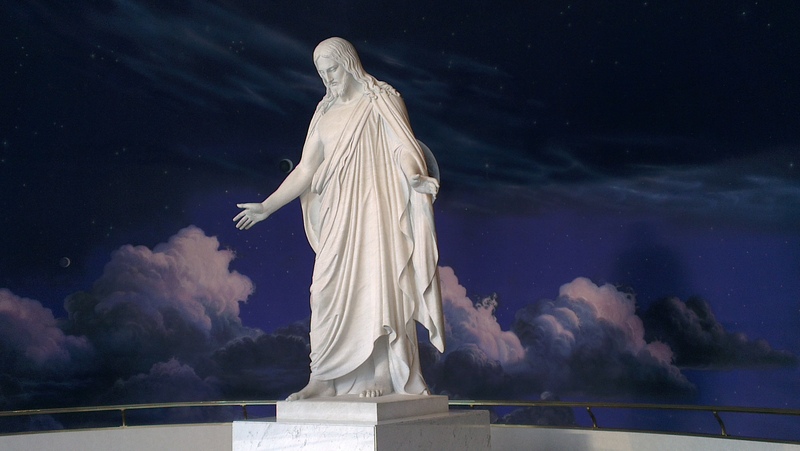 Yet, even after all these years, I have continued to rely on my Savior and hoped to become worthy of his enduring love and salvation. Throughout the years, I finished an Associate degree, Bachelor Degree, Master in Business Administration, and just recently have completed a specialization in Organizational Psychology. Have studied Graphology, Neurolinguistics, body language, MBTI, Hartman Colors, and have been able to help dozens of youth, engaged and married couples improve their relationships and even save their marriages. Did become proficient in human resources, being able to aid people in improving their resume, make professional decisions and even to pursue treatment and professional help. Have learned to become an above average motivational and doctrinal speaker, teacher, and personal coach. Learned to conduct hymns, am studying piano, and strive to serve the best I can, in whatever calling or situation. However, last year, my bishop suggested my name for a calling but the Stake simply disregard my name, stating I was not worthy. Many in my ward, other wards, and stake believe the stories my ex wife has been spreading. People ignore me, like a stray dog that no one has the courage to send away but do not want to take care either. Most recently the stake released from a different calling and told me to pray that, one day, the Lord will bless me again with another calling. I pondered in my mind: Am I really supposed to be a member of this church? I get more recognition and respect from outside the church than within it. Outside the church, I get many more chances to serve. Are both stake presidents right about me? Am I to apostate? Am I unworthy? Reluctant to say, I have questioned whether I should stay. People may insult you, lie to you, offend you, lack empathy or down right ignore you completely. 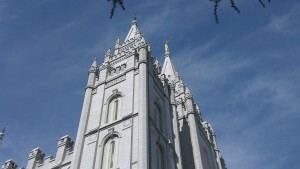 Yet, this is The Church of Jesus Christ of Latter Day Saints. I am not a member to please others. 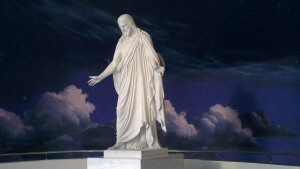 I am a member because I want to become more like Christ himself. I stay because I yearn for his love, and his salvation. Some may read this article and think I am a very bitter person. Perhaps I am. Moreover, I am sure that other people have been through much worse. Nevertheless, I feel that my story may strengthen someone’s desire to endure to the end, as I have decided to endure, regardless of the trials I have and may face. This is the gospel of Christ, the only church on earth with all the keys and ordinances that will help mankind return to our Heavenly Father. Men may do wrong, but Christ will always teach us the best way we can learn, force us to become humble, if necessary, so we can rely on Him and remain steadfast in this straight and narrow path. I am weak, but know that He will never forsake me. I may sin, or fall short of his path, but HE will always support me to return, repent, and become strong unto Him. I encourage those who read this article to seek his support and remain in His Church. I love him, and will strive as long as I am able, to do His will. A few months have passed, and I’ve had a lot of time to think about all the events in my life I’d like to fix, if I were given the chance of going back and redo my life. I have plenty of regrets. Not only of things that have happened to me, but also for things that could have been done better, things I did not do, and should have, and things I shouldn’t have done, but did. It may be truth, that I’ll never receive another calling, and that I may end up falling into apostasy. 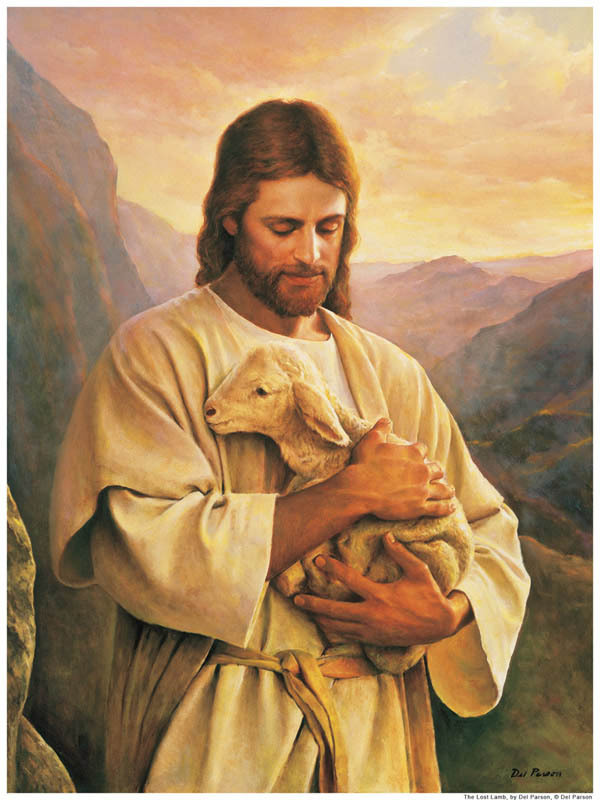 Nevertheless, I’ll continue to strive to stay on course, remembering my Savior’s love and care. I cannot deny all the blessings and knowledge I have gained over the years. I hope to remain worthy of his love, even if I’m less than what I was supposed to have become. I have given up on hoping to find joy and happiness in this life, but I retain the hope that there is a purpose to all of this, and that I do have a mission. I’m not here only to go through the motions. I do not understand the purposed of everything, but I am learning to see the mistakes that were perpetuated, through the generations before me, and those I have committed on my own, and am questioning my points of view, my behavior, and my previous knowledge. Regardless, one thing has remained strong and unchanged: my knowledge of who I am, and that, although I’m far from what I should be, I am on the right path… and most of all, I am still trying!